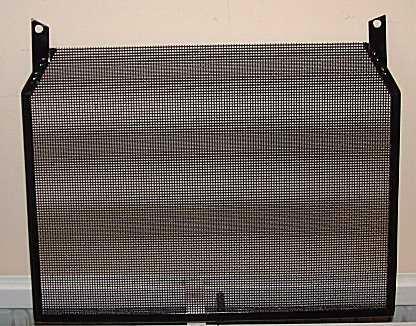 An aftermarket radiator guard from Retain-it in the UK. 100%	stainless steel, painted black. Copyright © 2002-2004 by H. Marc Lewis. All rights reserved.